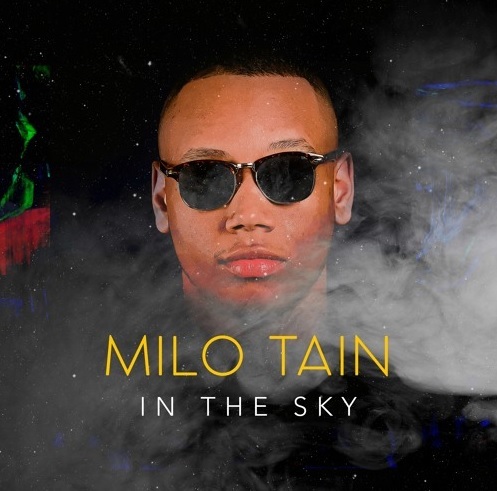 New music for you all today from UK singer/songwriter and saxophonist Milo Tain entitled "In The Sky!" The track, which was written, produced and performed by Milo himself, has this smooth jazz feel that is awesome to just vibe to! "The lyrics were Influenced by the legend of Amy Winehouse and her tragic story, Milo speaks of her achievements within such a short period of time. Despite her sudden change in lifestyle, she was denied the love and support she so desperately needed. In the end, Amy’s achievements and pure love transcended her to a higher place. You can check out more from Milo on his SoundCloud. 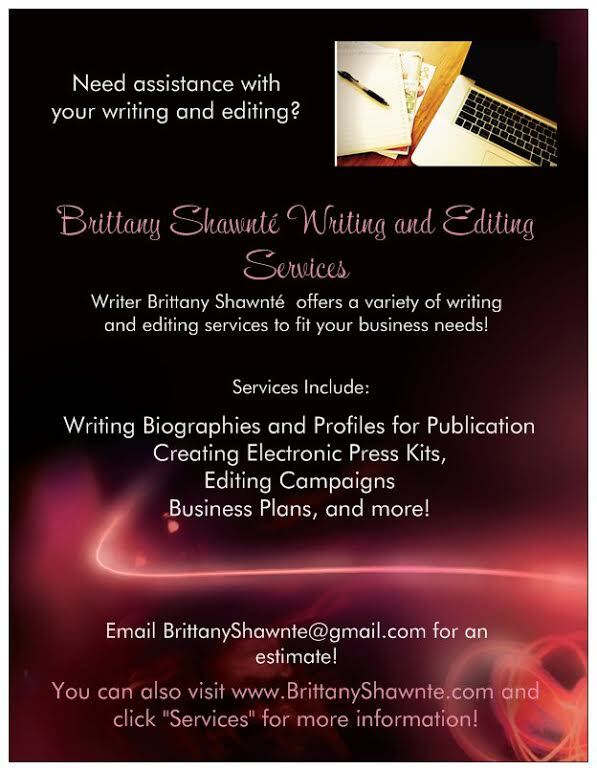 You can also connect with him on Facebook, Twitter, and Instagram!